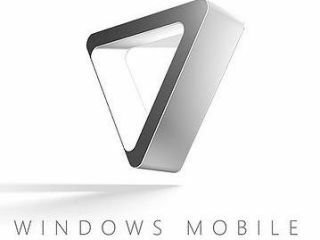 Microsoft to unveil Windows Mobile 6.5? We all know Windows Mobile is 7 'coming soon', but could anyone have predicted that Microsoft will be releasing an interim version of the OS in the form of Windows 6.5? Apparently, Motorola CEO Sanjay Jha, who has recently announced some cut-throat plans to streamline the business, including job cuts and dropping the Symbian OS, said the company will be releasing a phone based on Windows 6.5 in the second half of 2009. Motorola will also open a new office in Seattle to "work closely with Microsoft to deliver differentiation" as it continues to used the WM platform for its high-end business phone. However, the news of another generation of WM wouldn't be surprising, given the criticism 6.1 has gained, especially in terms of its effectiveness with touchscreen handsets. Moto will follow the release of the WM 6.5 handset with a Google Android-based phone in the latter part of 2009, added Jha. "I think that that will reduce the number of phones that will launch at least in the second or third quarters of next year, but I think thereafter, we expect that using Android and Windows Mobile, to be able to address larger portion of the mid- and high-tier market," Jha said according to PC Magazine.